 Mohawk Riverfront Apartments offers well-appointed apartments with access to the Mohawk River, and more! One and two-bedroom apartments offer the luxurious amenities you are looking for with full size gourmet kitchens, granite countertops, and open floor plans. Whenever the river calls to you, launch your kayak from the dock.